Thank you for choosing Rankin Lawn Care. The process begins with a no-risk property assessment to determine your yard’s specific needs. 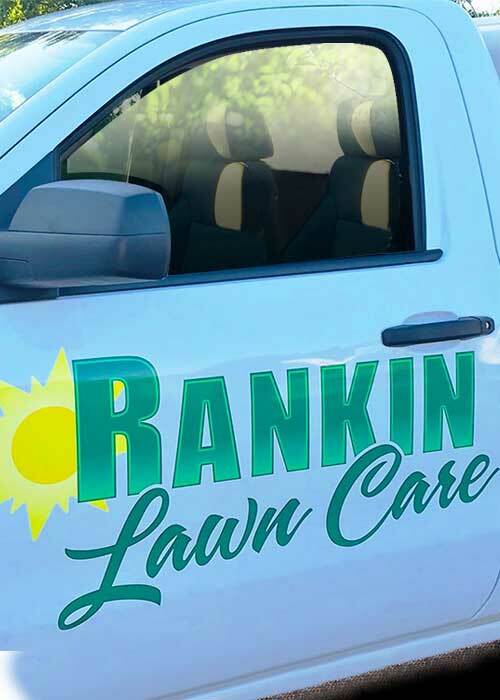 Contact Rankin Lawn Care today to hear more!